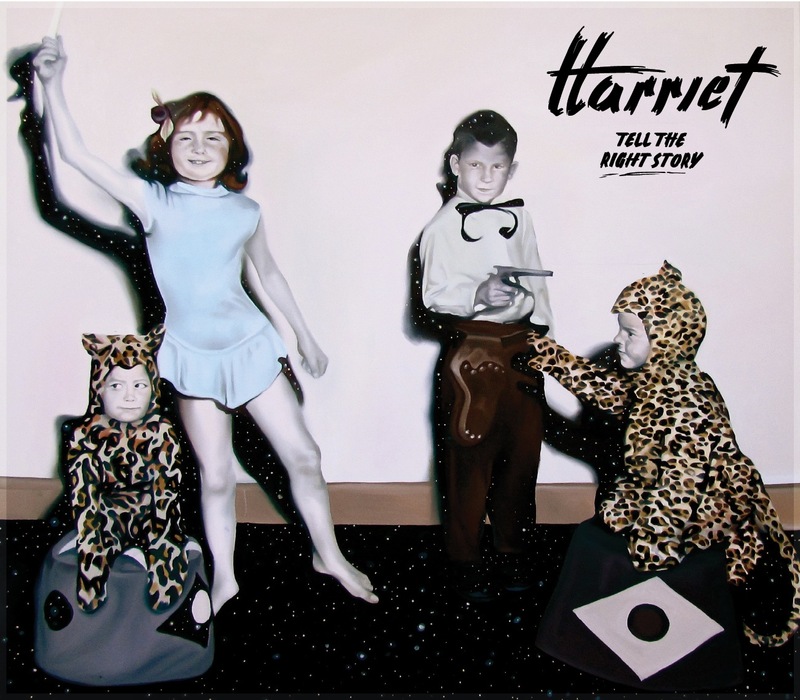 Harriet is the new project from Alex Casnoff, formerly of Dawes. Tell The Right Story is their debut EP and they are offering it up as a free download at their website. Mixing the organic and electronic, Harriet falls in line somewhere between the sun-soaked roots rock of Dawes and something a little more muscular with synths, samples and beats. Alex's whiskey-bent vocals are raw yet warm, molding to each song perfectly. The five-song EP opens with the standout first single, "I Slept With All Your Mothers" with a warped synth line shifting underneath a dusty, Californian folk rock song. Another standout, "Soldier" features a room-filling vintage organ and some Beatles-esque melodies.